Welcome to the Science area. We are a dynamic and successful department and are very proud of the record GCSE results received in the academic year 2015-16, with more than 96% of our Year 11 students obtaining a grade A*-C in Additional science. 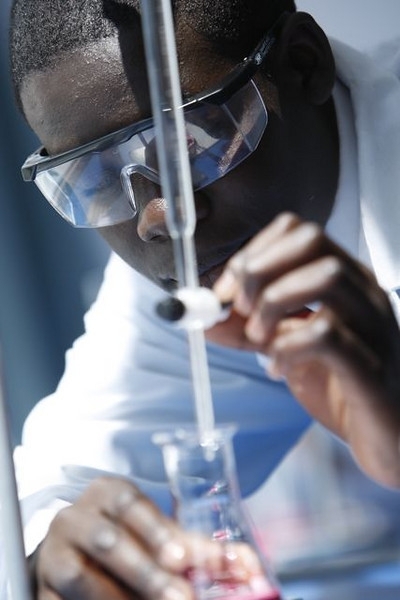 Science is a core subject and all pupils follow it from years 7-11. It includes: Biology, Chemistry and Physics which are each taught as discrete topics throughout school. By the end of year 11 pupils will sit a combined science GCSE (worth 2 GCSEs) or triple science GCSE (worth 3 GCSEs). Everything you need to know about your son or daughter's science education should be contained in this site but if you have any further enquiries please do not hesitate to contact Mr Long (Head of Science) for further information.